« Episode 52 – Retro Computing Gift Ideas! What… didn’t we already talk about the IBM 5150 in an eBay episode? Yes we did. But we left it off of the timeline during the original show format after the transition to the eBay only format. Since then, there was some behind the scenes work, Westworld style, to get a couple of “hosts” together to continue the original show format. From this, Todd George came to fruition and is now co-hosting the original format with Jeff Salzman. This is Episode 53, even though it is the first new, old format episode. 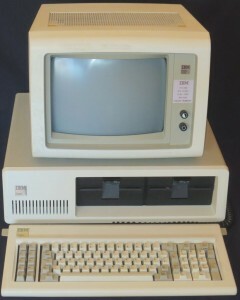 All future episodes of The History of Personal Computing, regardless of format, will be numbered in a single sequence. Still stumbling through the post-editing process (David had edited the other format), the audio sounds as best as can be from Jeff’s poor quality sources. Todd did a wonderful job at cleaning up the sound. So here it is in all its gory… err, glory. Todd and Jeff promise to get their act together LONG before MS-DOS 9.0 comes to market! 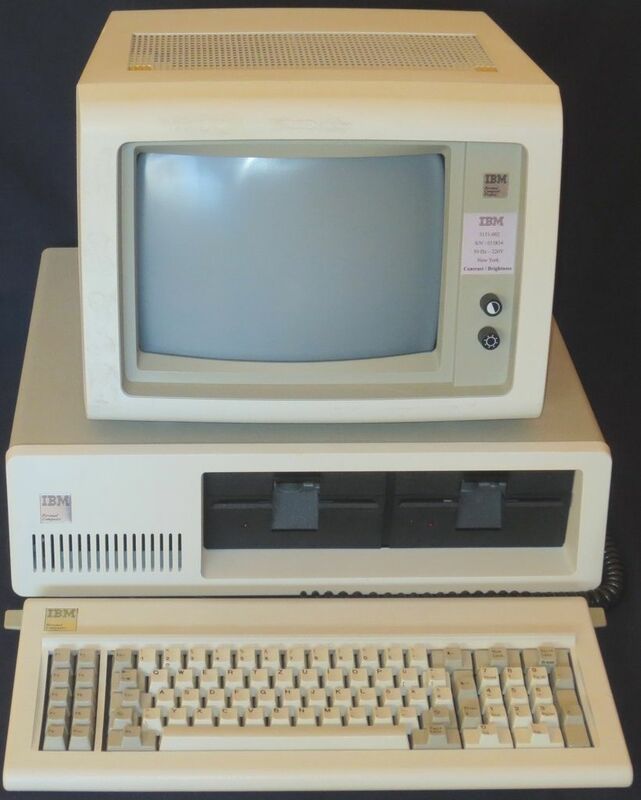 Episode 53 – The IBM 5150 was posted on Tuesday, December 6th, 2016 at 9:56 pm. This post is tagged and is filed under . You can follow the replies through the comments feed. Pings are closed but you can Leave a comment! A Blueberryware theme › 37 queries in 0.362 seconds.